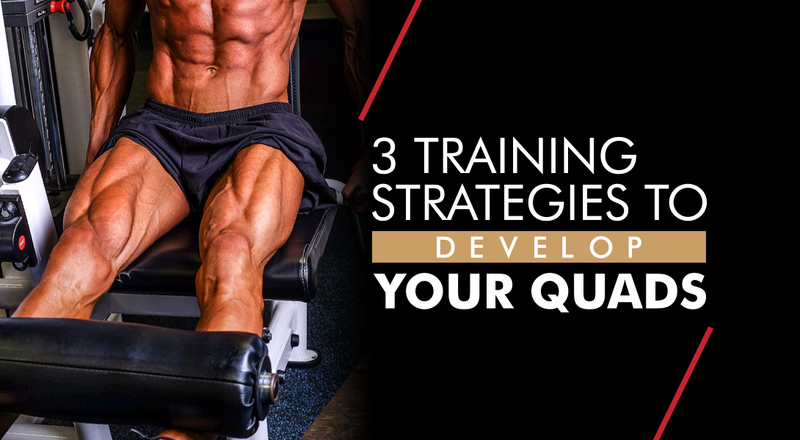 Let's get straight to it, building a serious set of quads isn't a walk in the park. Productive quad workouts require the kind of brutally hard work that will more than likely leave you nauseous and lying on the floor in a puddle of sweat. If you truly want to grow an impressive set of legs, you're going to have to work damn hard for it. It’s no surprise that front and back squats are two of the biggest bang-for-your-buck quad exercises. These are mainstays in the programs of most lifters sporting impressive leg development. Here’s how you can implement both of them into one routine. 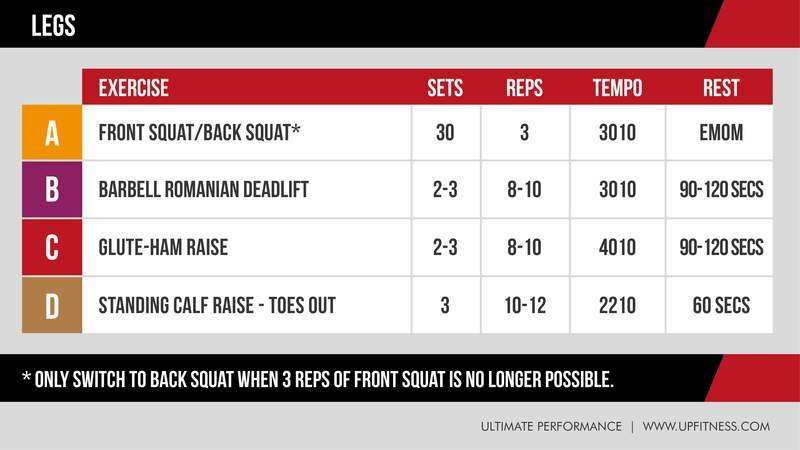 Warm up to your 5-rep max front squat. Now go 'every minute on the minute' (EMOM) for 30 minutes, performing three reps of front squat. If at some point you can’t complete three reps (it’s not really if, but when) switch to back squats for the remaining time. This method allows you to get in a lot of heavy reps in a short timeframe. Finish up the workout with a few sets of posterior chain and calf work. This workout may look simple on paper but rest assured, it is anything but easy once you get underneath the bar. Machine exercises are best for this technique. Pendulum squat, hack squat, or leg press being the top choices. 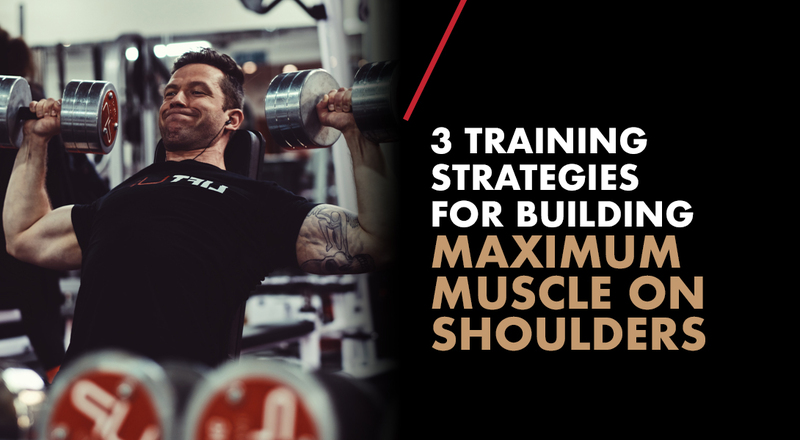 Rather than stopping your set once you reach a specific number of reps, you’re going to continuously perform reps until you reach the designated time. 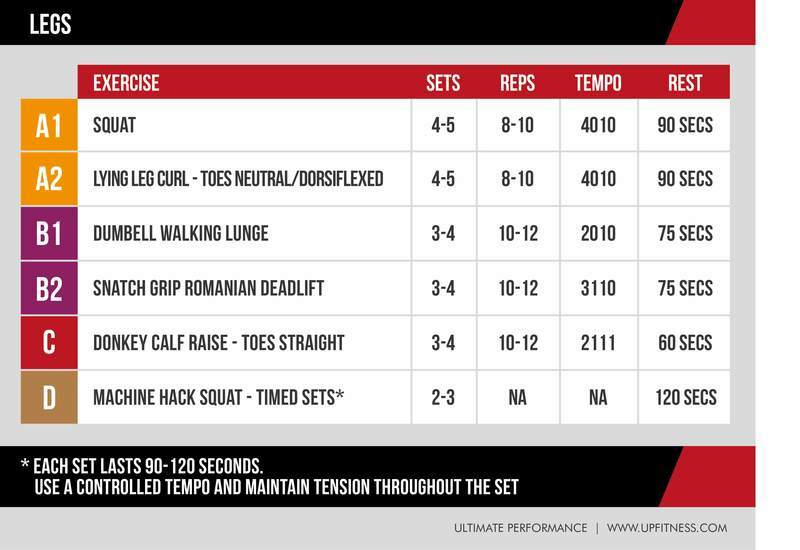 Start with two sets of 90 seconds. Work your way up to three sets of 120 seconds over the course of 4-6 weeks. Keep pausing between reps to a bare minimum. We want tension the whole time, if at all possible. Because most sets of hypertrophy work last 70 seconds or less, timed sets can be a powerful catalyst for new growth. Strap yourself in. This is going to be a long and slow burn, but worth it in the end. Lifters have used this method for decades. 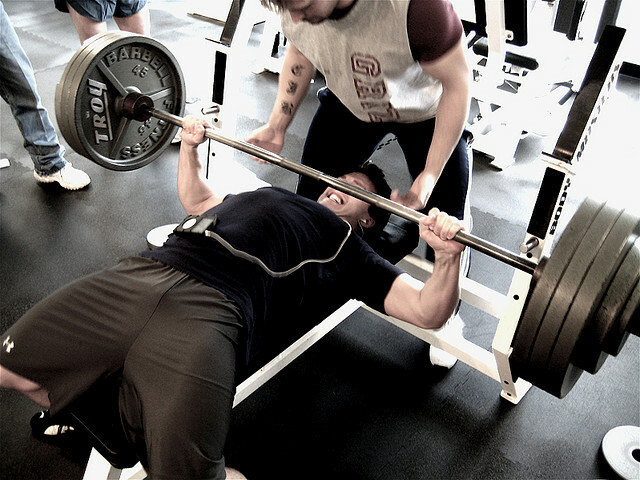 It’s almost a rite of passage for those serious about the iron game. Advocates of the 20-rep squat include Brooks Kubik, Peary Rader, John McCallum, and Tom Platz to name a few. Their results speak for themselves. 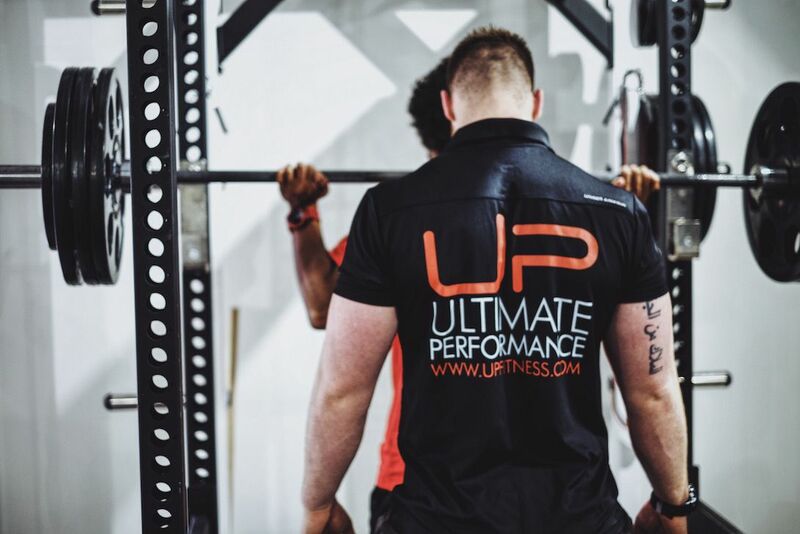 To execute a set of 20-rep squats, after a few warm-up sets, load a barbell with approximately 60% of your 1-rep max. Execute 10 perfect reps. Even though the weight isn’t that heavy, by this point your heart will be racing and your legs will be burning. For the final 10 reps, pause at the top of each rep and take a few deep breaths. Your legs and lungs will be on fire for reps 15 through to 20. The pauses allow you to perform more reps than would be possible without them. When done properly one set is enough. Do 20-rep squats twice per week for up to six weeks. Add 5-10 pounds each time you successfully complete all twenty reps.
There’s nothing fancy about 20-rep squats. Just a lot of hard work. If you’re willing to put in the effort you will enjoy the results just as the generations of lifters before you. There you have it. Three no fluff options to push your leg size and strength to new heights.